The shuttle provides safe, timely, and comfortable rides to the Eugene and Springfield metropolitan areas. The rate for Eugene-University of Oregon is $29.50. Children under 12 are free of charge. One way to and from the airport, round-trip to and from the airport is served by the OmniShuttle. The Eugene airport offers various means of transmission to and from the terminal. Sunshine Limo Service offers its customer some cars that will carry them to and from the airport. Different vehicles have different rate relatively. For instance, transfer by 2015 4 passenger Cadillac XTS-L sedan costs $65-$75 without the cost for the fuel. Transfer by six passenger Escalade ESV costs $85-$95 without the cost for the fuel. Transfer by ten passenger Mercedes Benz Sprinter Info costs $150 without the price for the fuel. 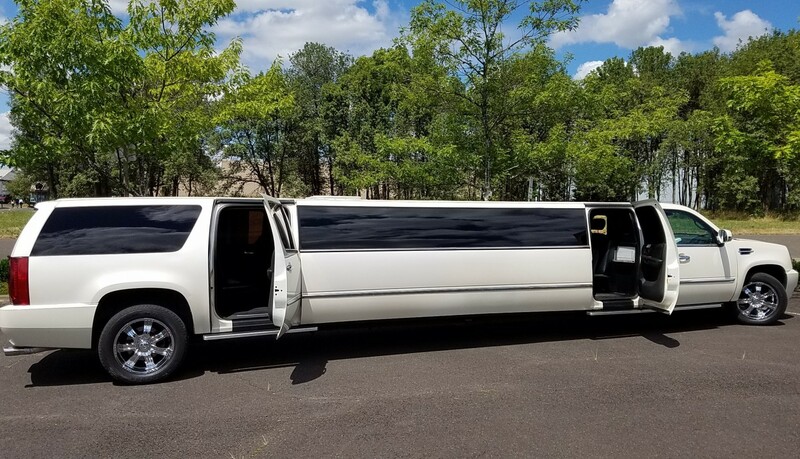 Transfer by 24 passenger Limo Party Bus costs $250-$260 without the cost for the fuel. Transfer by 2011 10 passenger Lincoln Town Car costs $350-$375 without the price for the fuel.